The comedy legend... the amazing Jonathan Winters! For over five decades, the amazing Jonathan Winters was unrivaled as the most original and inventive television comedian. Along with an incredible talent for celebrity impressions, he also had the uncanny knack for transforming himself into a wacky cast of characters like his famous Maude Frickert and Elwood P. Suggins. His signature frenetic comedy style blazed the trail for a whole generation of zany comedians, such as Robin Williams, Billy Crystal, Steve Martin, and countless others. Jonathan Winters outdoes himself in this rare, full-length tour de farce, "The Amazing Jonathan Winters." You will laugh hysterically watching Jonathan star as himself and a menagerie of kooky characters. Part zany, part cheeky, and unmistakably "Winters." 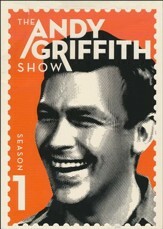 In this must-have comedy set, you will also find Jonathan cutting up in an uproarious bonanza of edgy antics and off-screen outtakes, as well as other classic sidesplitting television clips from his legendary career. Jonathan Winters was a fearless entertainer with charisma, imagination, and distaste for the politically correct. 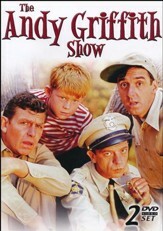 He is in rare form here as he embarks on a twisted comedic expedition that will get you hooked! Approx. 95 minutes. 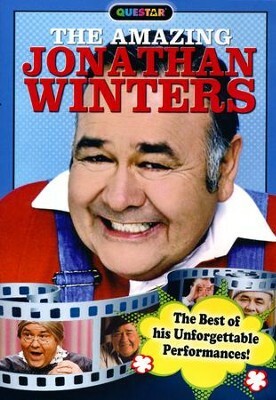 I'm the author/artist and I want to review The Amazing Jonathan Winters: The Best of Unforgettable Performances, DVD.